Irish Oatmeal with Cinnamon, Maple Syrup, Strawberries, Maca Powder, and Kefir. Yerba Mate Tea. Researching. Tearing my hair out over choosing a healthcare plan. Toasted PB&J. Fuji Apple. Honey Green Tea. Back home. Ana made us a nutritious dinner: Lentils with Kale, Carrots, and Quinoa. Meanwhile, Kevin eats his food at the table with us and shows us pictures of Josh's newborn baby. Configuring patches on my keyboard. 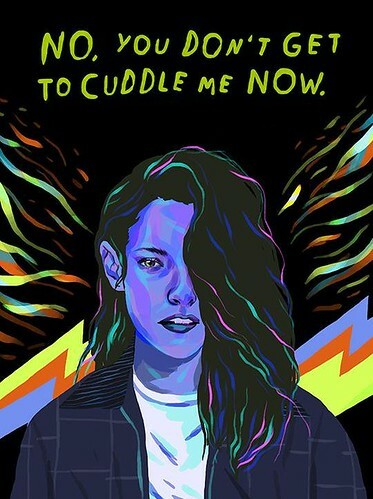 Settling down in my room drinking Pomegranate Tea and watching American Ultra (2015).